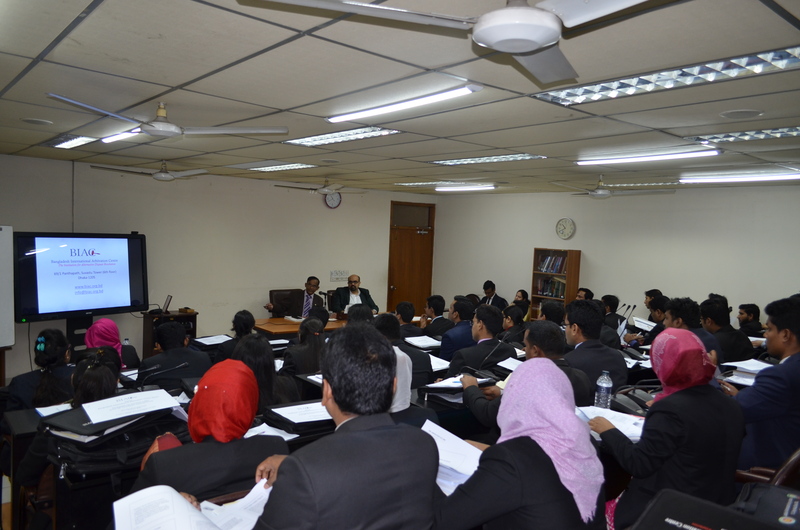 Bangladesh International Arbitration Centre is the first international arbitration institution of the country. It is registered as a not-for-profit organization and commenced operations in April 2011 under a license from the Government. 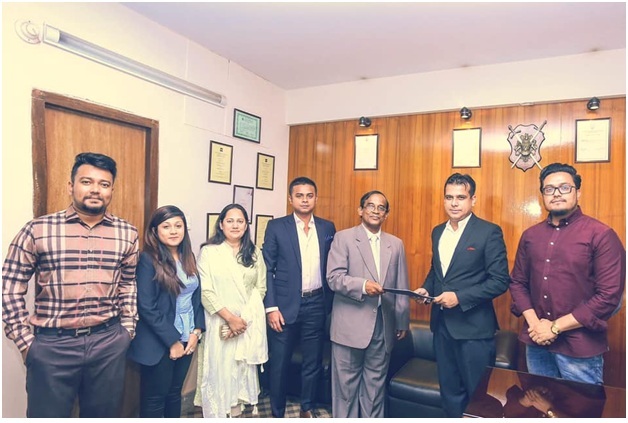 Three prominent business Chambers of Bangladesh, namely, International Chamber of Commerce-Bangladesh (ICC-B), Dhaka Chamber of Commerce & Industry (DCCI) and Metropolitan Chamber of Commerce & Industry (MCCI), Dhaka are sponsors of BIAC. 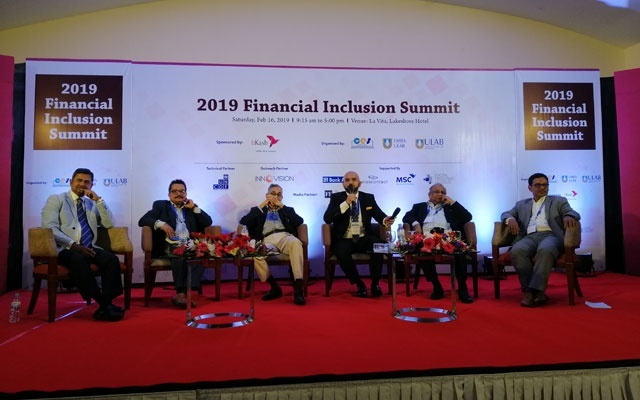 The International Finance Corporation (IFC) – the private sector arm of The World Bank – with funds from UK Aid and European Union, is supporting BIAC in the initial stages under a co-operation agreement. 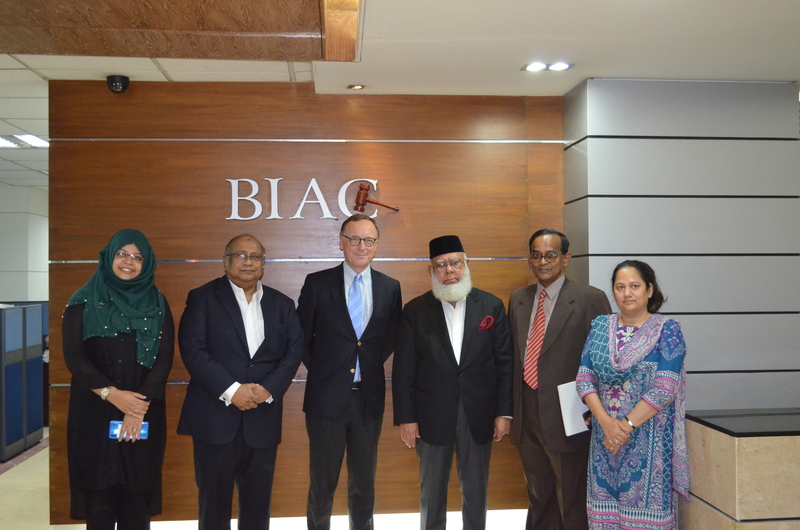 BIAC provides a neutral, efficient and reliable dispute resolution service in this emerging hub of South Asia’s industrial and commercial activity. BIAC introduced its Arbitration Rules in April 2012. These Rules incorporate some of the leading developments in domestic and international arbitration, while conforming to the Bangladesh Arbitration Act 2001. BIAC is renowned for its first-rate, state-of-the-art arbitration facilities, experienced panel of independent arbitrators and excellence in serving its clients. Discover from these pages why businesses increasingly choose to arbitrate in BIAC. 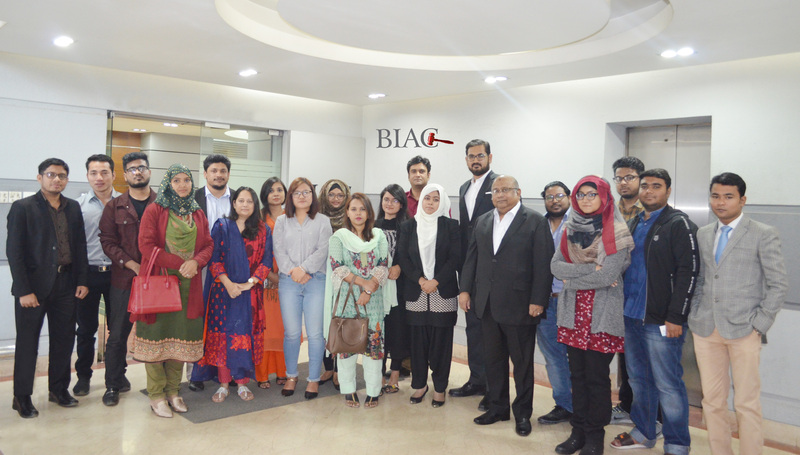 Mr. Ajmalul Hossain, QC (Barrister-at-Law, Senior Advocate, Supreme Court of Bangladesh and Head of A. Hossain & Associates) and Mr. Shameem Ahmad Raihanuddin (CEO of Eshna Consulting Team Ltd.) visits BIAC today. 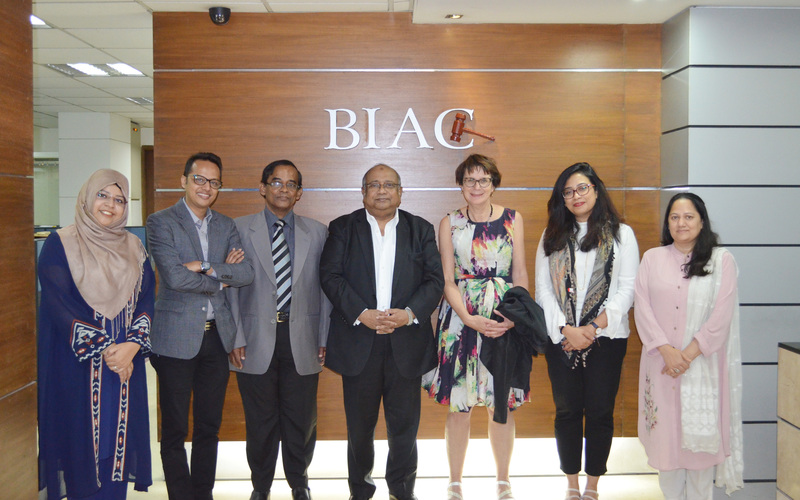 Bangladesh International Arbitration Centre (BIAC) celebrated its 7th founding anniversary on 29th September, 2018. The third tripartite review meeting of the Committee, on the draft ADR guidelines to resolve commercial disputes including non performing loans was held recently at BIAC. By virtue of signing cooperation agreement with Thailand Arbitration Center (THAC), BIAC is supporting upcoming event namely Thailand ADR Week: Second International ADR Conference – hosted by THAC on 12 – 15 May 2019, to be held in Bangkok,Thailand. For more information & assistance please contact BIAC office or call Ms. Mahbuba Rahman Runa, Sr. Counsel (BIAC), cell: +8801716-413842. The Chartered Institute of Arbitrators (CIArb) and as a supporting organization Bangladesh International Arbitration Centre (BIAC) will conduct the Asia Pacific Diploma Course in International Arbitration in Singapore from 25 May 2019 to 2nd June 2019. This course offers a prestigious globally recognised qualification and is aimed at meeting the increasing demands for accredited arbitrators and arbitration practitioners to resolve cross border dispute in Asia pacific.